Police have carried out a number of patrols aimed at tackling antisocial behaviour. 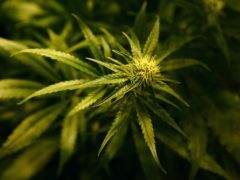 Andrew Turner, 32, appeared at Aberdeen Sheriff Court on crutches following the incident and pled guilty to producing cannabis. Up to 60,000 UK cases of adult depression could potentially be avoided if teenagers did not smoke cannabis, new research suggests. A man and woman have appeared in court after police stopped a car on the A90 and recovered cannabis worth £60,000. A man has been given unpaid work after being caught with hundreds of pounds of cannabis. A man has appeared in court after £400,000 worth of cannabis was found at a house in Glasgow. Drugs with a street value of more than £1,000 have been seized from a property in the north-east. Even a small amount of cannabis can alter brain structure in children, research suggests. A man who told police the hundreds of pounds of cannabis found in his car was for personal use had a text on his phone saying “that ounce was really nice”. 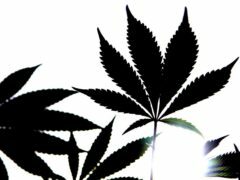 Cannabis resin and herbal cannabis have significantly increased in potency and price, according to the first study to track changes in the drug across Europe. Two people have been charged after a man was robbed in Aberdeen. A man who admitted being concerned in the supply of cannabis has been ordered to carry out unpaid work. 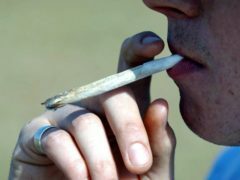 A racing fan has been fined after being caught with cannabis as he returned to Aberdeen after the British Grand Prix. An Aberdeen man has denied driving at a police vehicle.